Start taking classes at Anthem and other studios! There are no upcoming “Anthem Sweat” classes on this day. WHAT TO BRING: - Comfortable workout gear - Anthem 45 / Road: Complimentary rental of cleated shoes, bring your own socks! 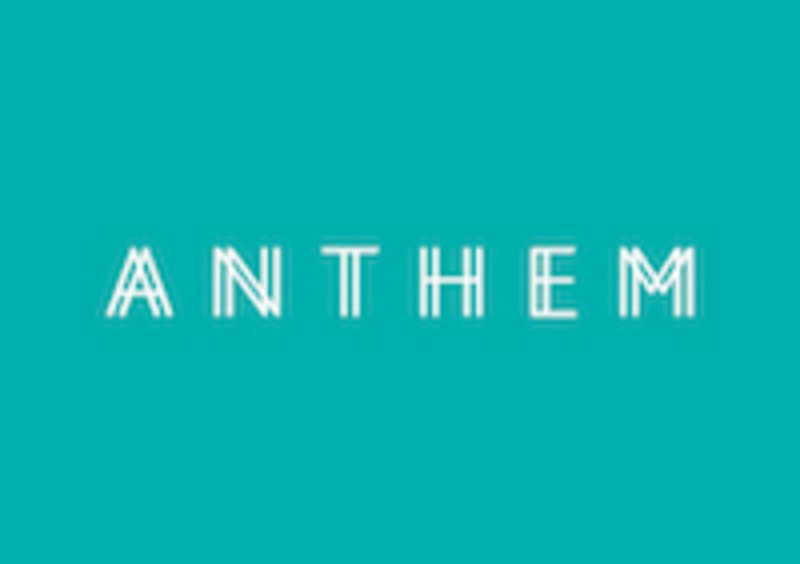 - Anthem Sweat: Trainers & socks IMPORTANT: Anthem has a strict no-latecomer policy so please do aim to arrive at least 15 minutes before the start of class for registration. If you're a first-timer, please arrive 25 minutes before so we can get you set up. Anthem reserves the right to refuse entry to latecomers. Anthem is located at 17 Phillip Street, #04-00, Grand Building, Singapore 048695. Chris was an excellent instructor! Everyone should try Anthem Sweat! Don’t just spin, HIIT is a good form of training too. Ryan gives everyone encouragement by name and checks everyone’s form, really good workout! Encouraging and enthusiastic instructor who helps you with your form when you workout ???????? Ryan was awesome! Correcting forms and very encouraging, makes it a point to remember your names. Rly recommended. Good class. Hard to hear the teacher.